Talking Tyres - Part 1 | Bike Blog. 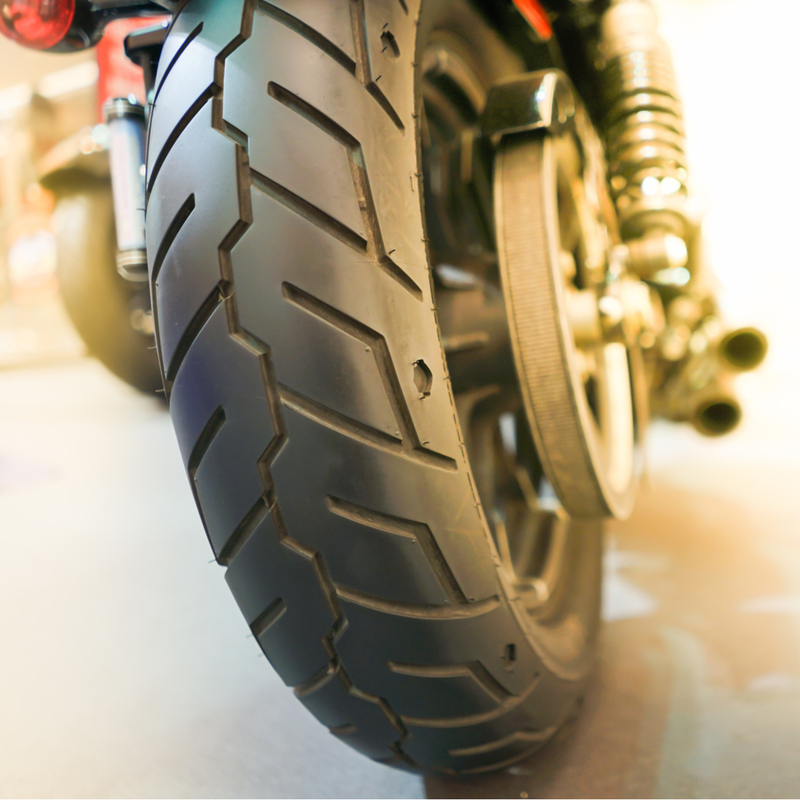 To many people, tyres are nothing more than the black round rubbery things that attach to each wheel of a motorcycle and are required more as a legal requirement as much as anything else. 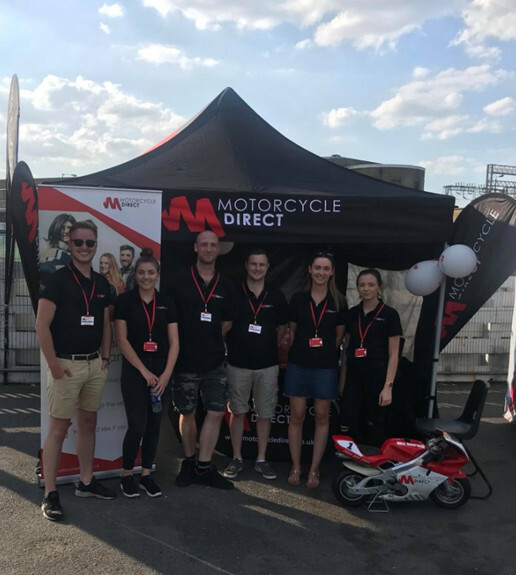 The reality is that they are considerably more important than many people realise, and it was quite surprising at the Ace Café recently when Motorcycle Direct were giving away a free tyre depth gauge (very handy by the way! ), how many people then came over and asked what the minimum tread depth of a motorcycle tyre should be. Some even went as far to suggest that in the warm weather we have been experiencing that worn tyres are not that much of an issue, after all racing motorcycles run on slicks, no tread at all. 1. Provide grip for braking, acceleration and cornering. 2. Maintain steering and directional control which also includes cornering. 3. Support the weight of the vehicle. 4. Acts as a shock absorber for vibrations from the road and which works in conjunction with the suspension. It's far too easy to take your tyres for granted. After all, premium tyre manufacturers such as Bridgestone, Dunlop, Michelin and the rest continually develop and improve their design to offer performance which is second to none. Thinking back to the days when I started riding in the '70s, the standard joke then was that tyres were 95% nylon and 5% rubber as they offered such little grip even in the dry summer months and when it rained we really did have to tip–toe with care. However, tyre development has grown at a fantastic pace and these days they are safer and grippier now than they have ever been. 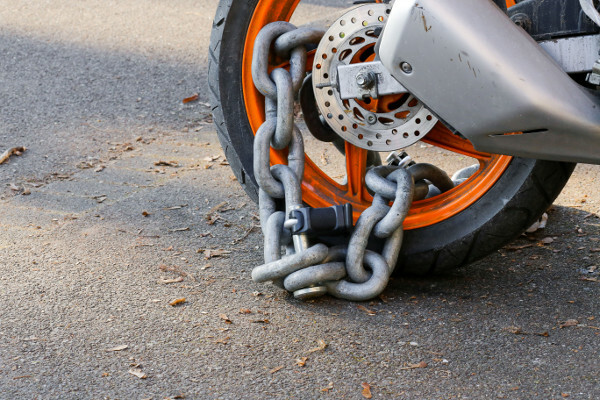 But once they are fitted to your bike, the responsibility for their continuing safety rests with you, the user - and it's your obligation to ensure that the tyres on your bike remain safe and legal. 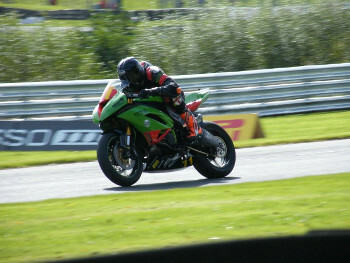 The legal minimum tread depth for a motorcycle tyre is 1mm around the whole circumference whilst for a car it is 1.6mm. This confuses many people as they think it is the same for both. And I have had some people tell me that it is as much as 2.5mm. Some riders like to change their tyres before the 1mm limit approaches which I can understand, but how quickly a tyre wears is dependent on so many issues. Strangely enough, the 1mm rule does not apply to a moped of 49cc capacity or less. All the law states is that the tread pattern must be visible. But it does not stop at that. The tyre also needs to be free of any cuts, bulges or deformities that can affect the safety and performance of the tyre, harking back to my recent blog about the pre ride check where I mention the importance of checking your tyres before you set off on your journey. Not only are you making sure that your tyres are legal, but you are checking to ensure they are inflated and that you have not picked up something nasty like a nail or screw during your last journey. If you do not have a tyre depth gauge, then the simple way is to look for what is called the tyre depth indicator markers that are built into the tread pattern and are set at the minimum tread depth. If you can't find them, then nip into your local dealership or tyre supplier and they will happily show you. You can also use the edge of a coin to measure, but the tyre depth indicators are the easiest way. There is nothing worse than jumping on the bike and 50 yards down the road you think that things don't feel right only to find you are on a flat and you have to push it all the way home.